Dr. Daniella Ohad is a design historian, educator, writer, and tastemaker, who received her Ph.D. degree from the Bard Graduate Center for Studies in the Decorative Arts, Design and Culture. For the past two decades, she has been committed to education in design history and theory, history of the interior, material culture, and the decorative arts, with a special expertise in modern and contemporary design culture. She has taught in some of the world’s leading art institutions, and currently leads “Collecting Design: History, Collections, Highlights, the only program on collecting design at the New York School of Interior Design. Her articles and critiques have been published in magazines and peer-review journals, and she is a moderator in various design events across the globe. Dr. Ohad has been a member in various acquisition committees in NYC museums, and her blog Daniella on Design attracts hundreds of thousands of readers weekly. She lives and works in New York City. In two months of each calendar year the global and growing market for collectible design is outlined. This special and relatively new niche in the international art marketplace is seasonally defined and redefined over and over again, informed by changes in taste and style, by past periods resurfaced, by the world’s leading tastemakers, and by new objects created by handful designers crafting the design of our time. During the months of June and December, the most important design auctions in the US, offer the best of collectible design to passionate collectors, design curators seeking to strengthen the holdings of their museums, and to architects creating some of the world’s finest homes. These two months also signify the two editions of the blockbuster fair Design Miami/, the global forum for collectible design, which opens its European edition in Basel, Switzerland every June, and its American edition in Miami every December. It is these two months that fuel the market and provide the access to the best, most sought-after design available. This article comes to summarize some of the directions that we have seen in the world of collectible design during the month of June, 2017. In the auction arena, the design sales this month demonstrated that auction houses have finally and gradually bringing back contemporary design, something they have carefully avoided since the fall of the market in 2009. The years of the recession revealed that the powerhouse prices that contemporary design came to fetch in the much-chronicled boom leading to it, did not hold up, much due to the lack of regulation and policy in this area. With the auction houses removing themselves from dealing with contemporary design around 2010, this market has moved exclusively into the galleries. Handful of talented dealers – Zesty Meyer and Evan Snyderman of R & Company; Celemence and Didier Krzentowski of Galerie Kreo; David Gill of David Gill Gallery; Benoist Drut of Maison Gerard; Marc Benda of Friedman Benda – just to name a few, have taken the leading role in curating, selecting, and producing collectible contemporary design. 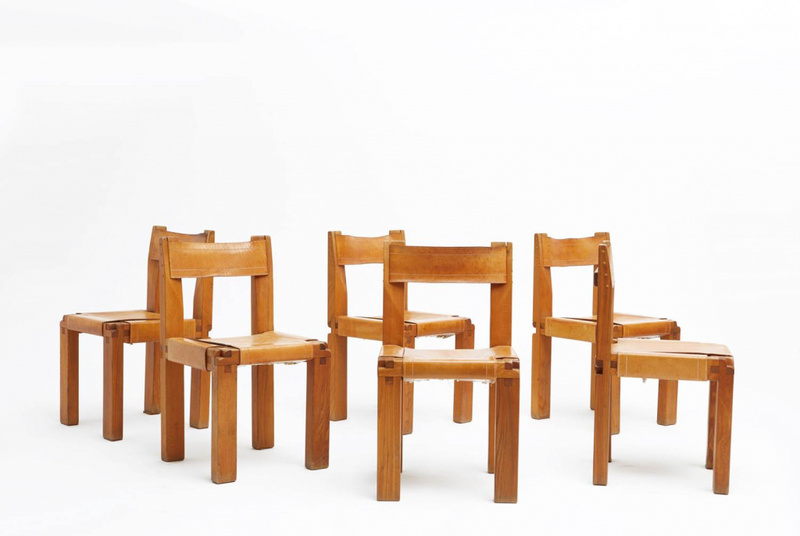 This has left the contemporary design territory without a secondary market, thus returning to the public auction would bring stability and future to the establishing of the contemporary collectible design market. 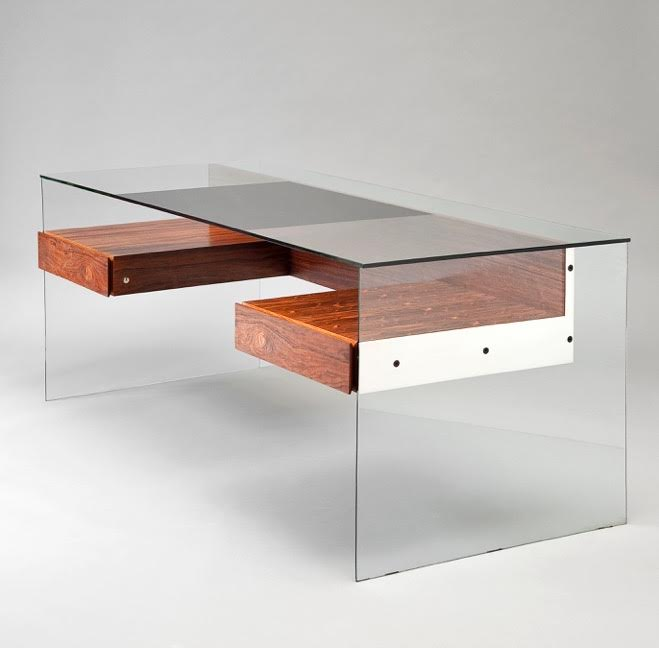 Sotheby’s offered two icons of 21st century design, the Lectori Salutem, a desk by Dutch designer Jeroen Verhoeven from 2010, offered in public auction for the first time, fetching $187K; and the Branch Bookshelf prototype in bronze, by Dutch star designer Joris Laarman which, sold to a private American collector for $175K. Laarman had first garnered a worldwide attention in MoMA’s seminal exhibition Design and the Elastic Mind and has since become the most expensive designer of his generation; In the past year, his iconic Bone Chair fetched over £344K and his Bridge Table £341 in two separate sales held by Phillips London, marking the tipping point for the designer whose work is sold at his gallery, Friedman Benda. 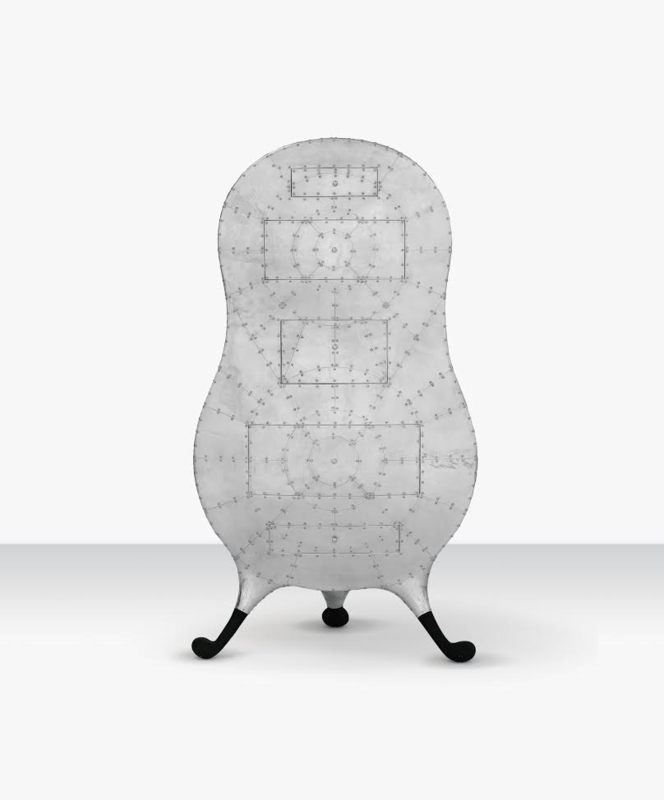 Christie’s offered the Pod of Drawers, which Marc Newson designed in 1987, realizing $763K. 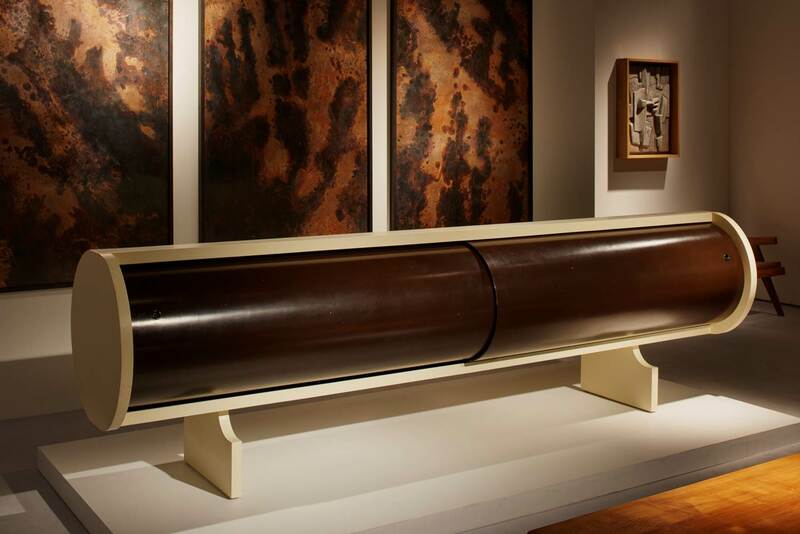 In its superbly curated sale, Phillips offered Mattia Bonetti’s Strata Cabinet, produced by David Gill Gallery in 2004; Mathias Bengtsoon’s prototype of the Spun Carbon chaise longue of 2002; Martin Szekely’s H.A.P. and the Bells floor light by Ronan and Erwan Bouroullec, both produced by Galerie Kreo. Wright offered a bookcase by Andrea Branzi and the Knotted Rouge Chair by Marcel Wanders. Masterworks of the museum quality performed particularly well during the month of June. 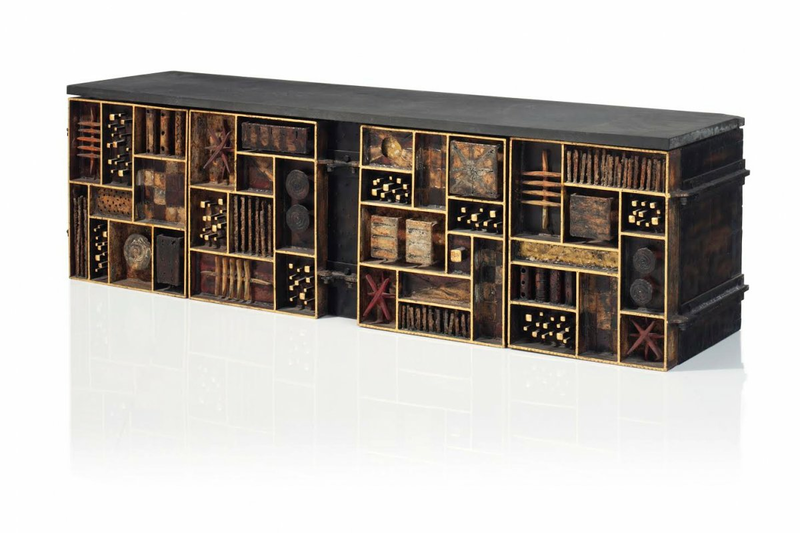 Christie’s offered one of the best Sculpted Front wall-mounted cabinets I have ever seen and succeeded to bring $150K beyond its $80-120K estimate. Phillips collected $62K on Carlo Mollino’s set of two bunk beds from his Case del Sole, the ski hotel he built in Cervinia, Italy, and soled the famed Cabinet de Curiosite, by Japanese designer Shiro Kuramata for $62K. 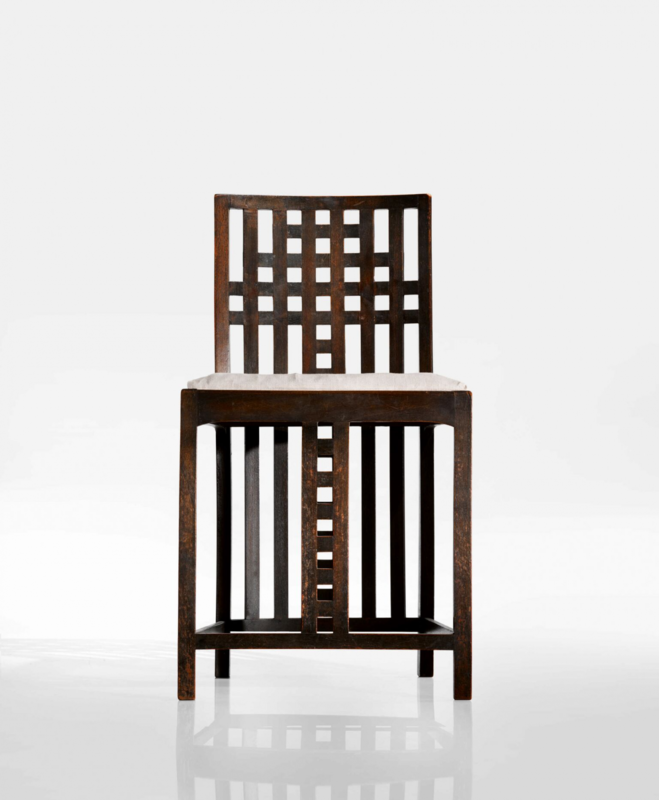 In its Important Design sale, Sotheby’s offered a side chair, which Glasgow-based architect Charles Rennie Mackintosh created in 1904 for the home of his most important patron, Miss Kate Cranston, realizing $576,500, nearly four times its high estimate, and demonstrating a revived interest in design of ca. 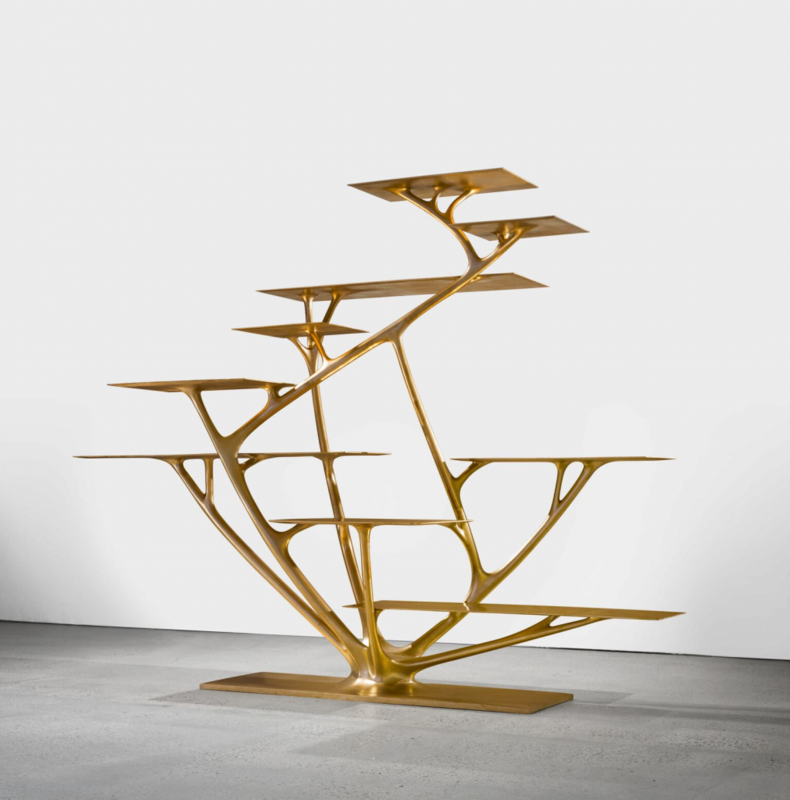 1900, a period presented at the 12th edition of Design Miami/Basel, which has concluded its highest turnover edition to-date, with 28,800 visitors. 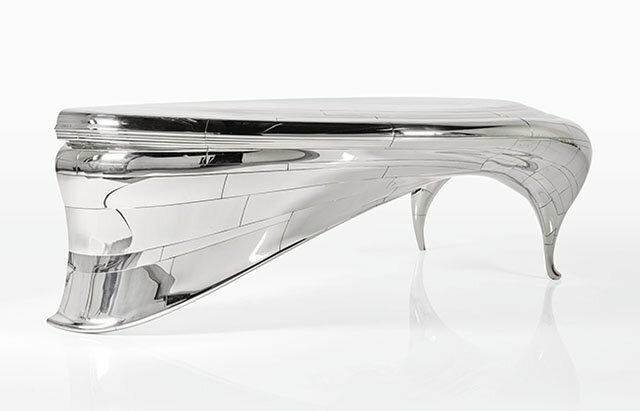 Monaco-based Robert Zehil Gallery, participating at the fair for the first time, has introduced Art Nouveau, rarely seen at Design Miami/, but well received. The reaction, I was told by the gallery’s Director Deborah Biermann was purely enthusiastic, and the booth attracted not only knowledgeable collectors, but also the press, museum curators, and interior designers pleased to see the return of this important and rich period in the history of design. Masterpieces of furniture by Carlo Bugatti, Maurice Marinot, Edgar Brandt, and a rare vase by Émile Gallé, a refreshing material to introduce into interiors. As every tastemaker today knows, it is the combination of the contemporary and the vintage that comes to define the mode of our day, enabling the creation of personal, unique spaces of chic and style. Blue chip French mid-century design has ruled the collectible design fairs for years, but this time, we have noticed that as the market becoming matured and settled, and as masterpieces have become less and less available while collectors more and more educated, this segment, too, is redefining itself. As sophisticated collectors seek now good provenance that is attached to the objects as well as commissioned, rather than production pieces, and as interest in less known great design produced in the period, dealers respond to this desire with unique offerings. Laffanour – Galerie Downtown, the gallery that had begun dealing with work by Le Corbusier, Jean Prouvé, Charlotte Perriand, and Pierre Jeanneret in the 80s, and is often credited for developing this market, together with Patrick Seguin and Philippe Jousse, presented two special-commissioned pieces. 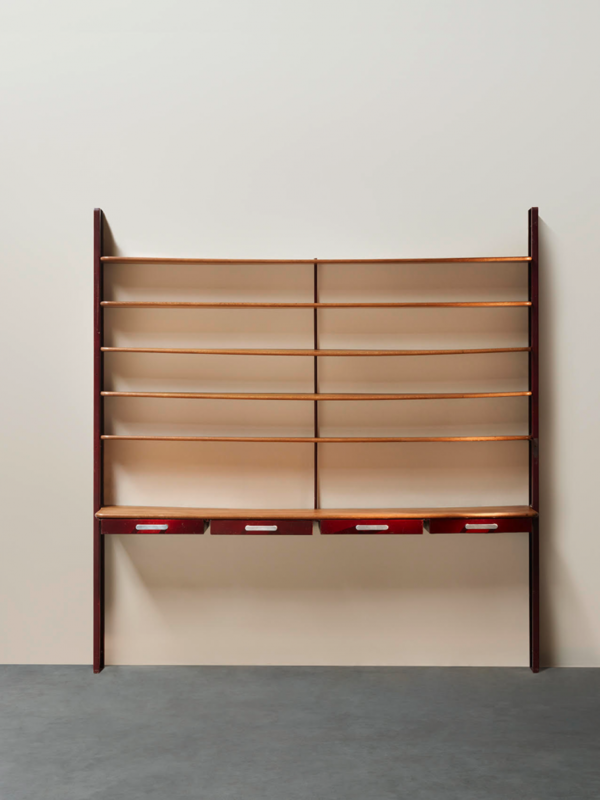 A bookcase by Jean Prouvé, created in 1935 for a Nancy university professor and friend of the designer, represent a new interest in the early work conducted by Ateliers Jean Prouvé, a period rich in prototypes and small productions, of pieces which are modernist, spare, and minimalist. Another great piece created for a private commission, was a coffee table, which Charlotte Perriand designed in 1962 for the new Sandoz laboratories, designed by French architect Bernard Zherfuss. 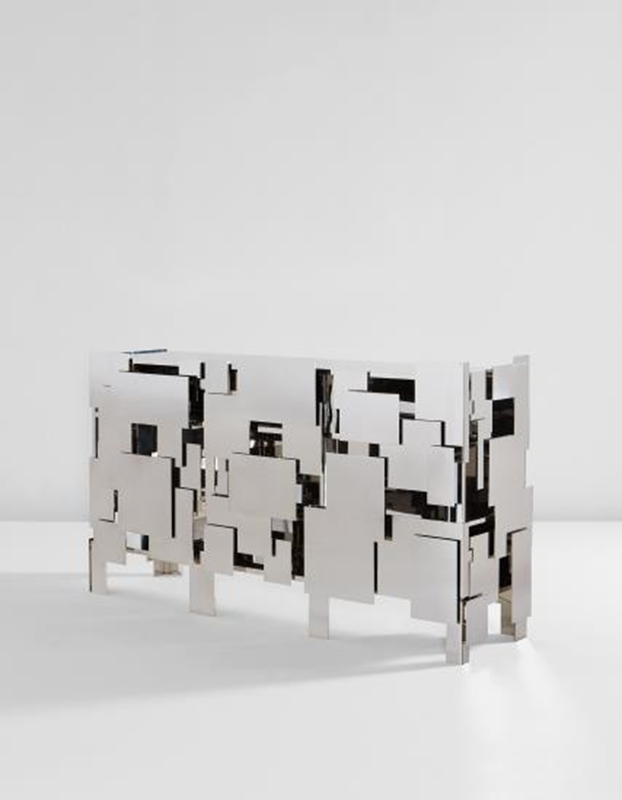 Magen H Gallery, the NYC-based gallery, which has made its name with introducing fresh and unexpected pieces of the finest French postwar design and with a scholarly approach to exhibitions and presentations, has offered a unique cylinder sideboard by Jean Louis Chaneac, a French architect who designed it for a house near Nantes in the 70s. 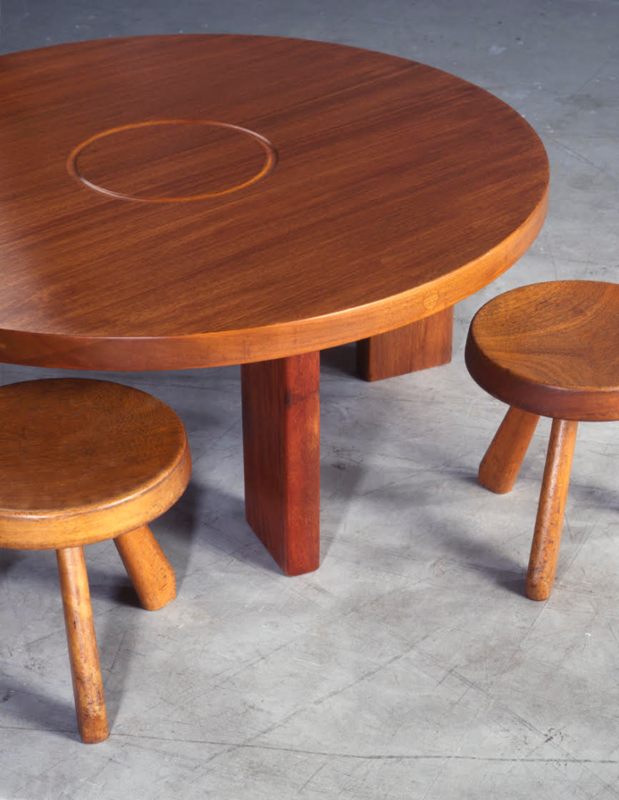 The first to be sold at its booth in Design Miami/Basel were a dining table and chairs by Pierre Chapo, the French designer who was active in the mid-century years and crafted his furniture. At the booth of Galerie Pascal Cuisinier I loved seeing my beloved desk designed by Antoine Philippon and Jacqueline Lecoq for the contest organized by Boussois, an important French glassmaker in 1960. This chic piece was selected for the French pavilion of the Universal and International Exhibition of Montreal in 1967, representing the French taste of its moment, and has been rediscovered by handful dealers and collectors in recent years, particularly after an exhibition devoted to the duo at Musée des Arts décoratifs. Any discussion on collectible design cannot be complete without including Scandinavian design. Regular participant at Design Miami/Basel is Dansk Møbelkunst, which I consider not only an authority in everything related to Nordic material, but also the main source for unusual, rare, great examples of mid-century Scandinavian design. 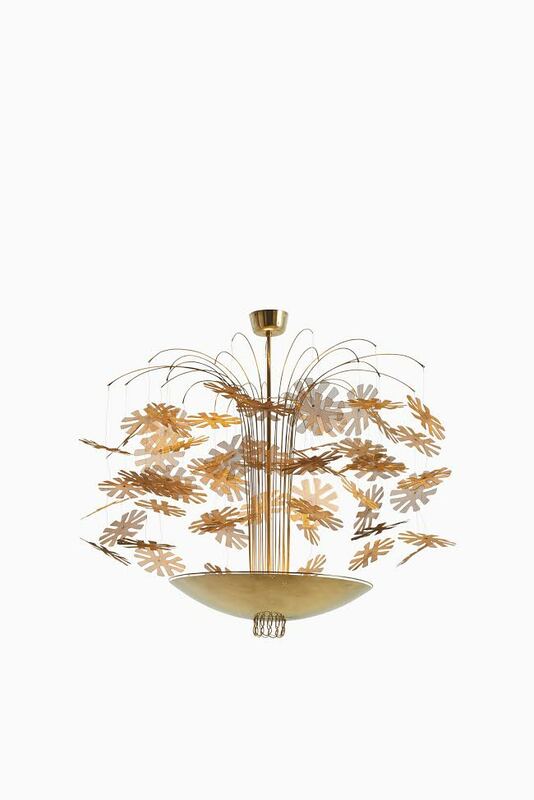 It presented the Snowflake chandelier by the Finnish designer Paavo Tynell, but in an unusual larger version than the ordinary one, created in the 1940s, and instantly sold at the fair. 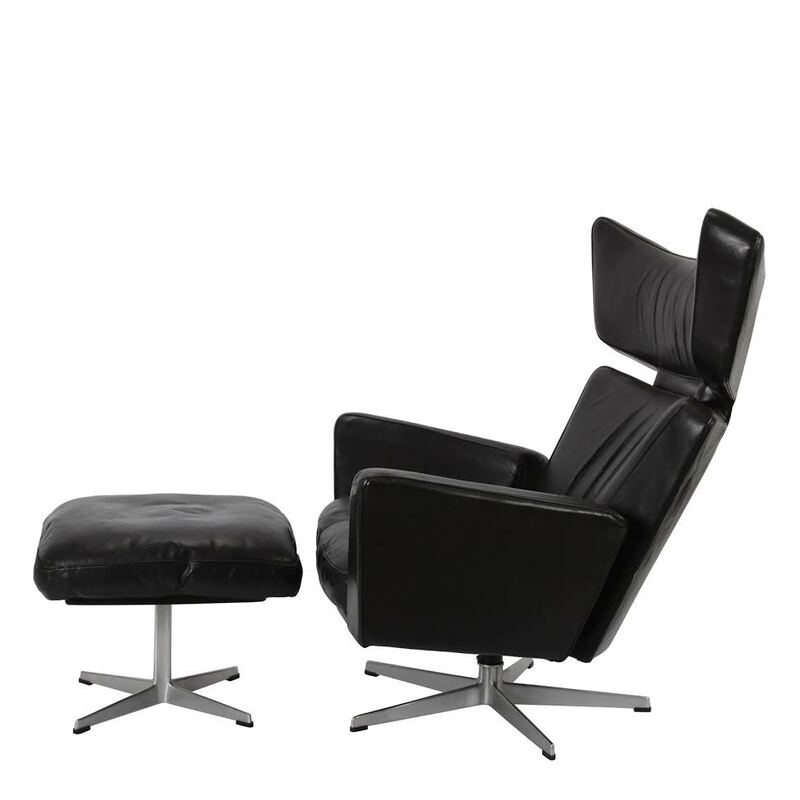 It also presented an example of the Arne Jacobsen OX-chair with stool that was picked by Vitra Design Museum during the fair. With rich activity in the collectible design market, the month of June 2017 came to reconfirm that it is “as strong as ever,” in the words of Jen Roberts, CEO of Design Miami/.